First outfit of December, first snow this winter season. I went to school, walked out of the trainstation, and it started snowing. The day couldn't have started better if you ask me. 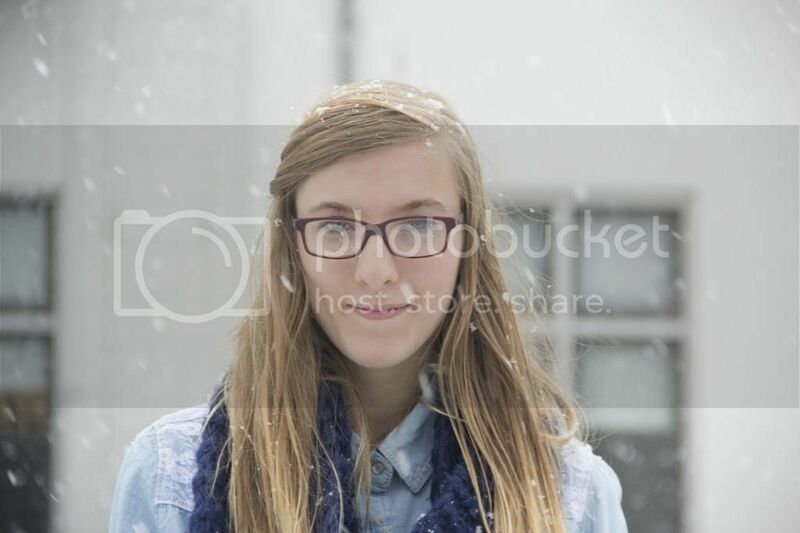 Than it only started snowing more and more, and it was so beautiful to watch from our school windows. We're an the second floor so we can see the rooftops of the small village my school is located in. It was so gorgeous to see everything slowly turn white. 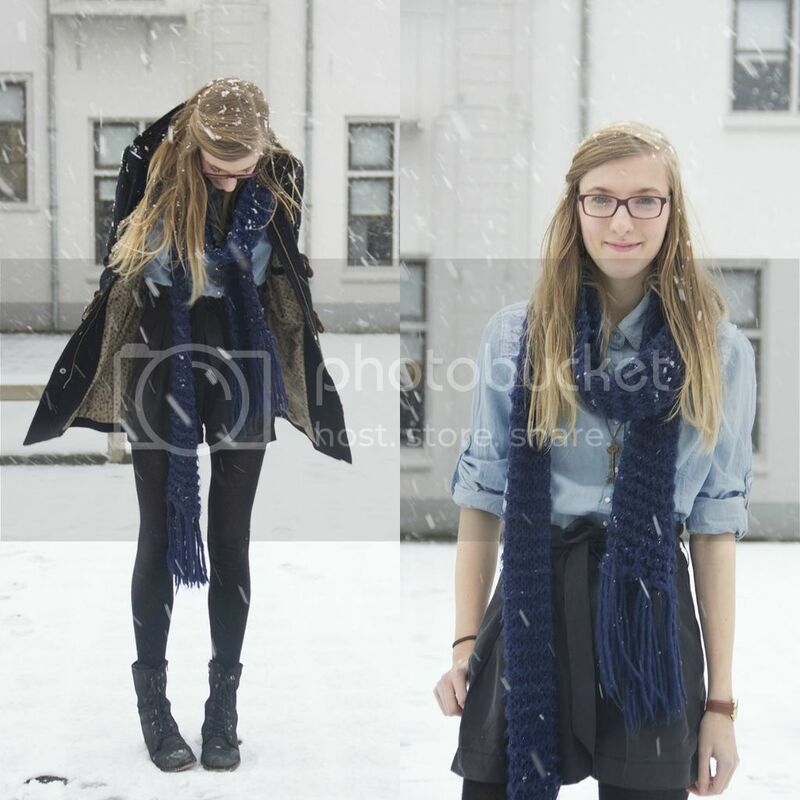 And while dancing in the snow, Floris took some pictures of my first december look, with snowflakes! En wow, wat ligt er al veel sneeuw bij jou! Hier in drenthe nog helemaal niks haha.